It’s a parcel of gems so pure and powerful that it is reminiscent of Alexander’s army – on a mission and quite purposefully – so much so that it has been named ‘Vishwavijay 2012‘ literally meaning ‘conquest of the world’! Sparkling and shimmery, wondrous gems – natural, unheated and completely treatment free Ceylon blue sapphires. 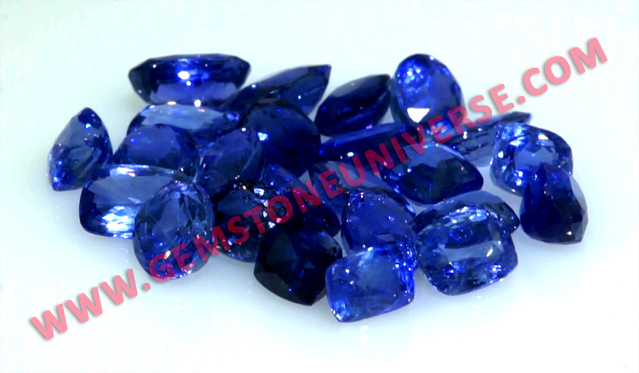 Jyotish quality unheated blue sapphires par excellence! Where would you find such fabulous color and lustre in natural, unheated sapphires! 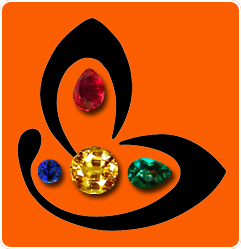 Gemstoneuniverse brings you handpicked gems bundled into a parcel, making sure that you have the best options for implementing error free planetary gem therapy. Not only are the gems natural, unheated and treatment free, they are free from any doshas listed in the sacred texts. A) Whether the gem is natural, treatment free and also free from the doshas listed in the sacred texts to watch against in a gemstone to be deemed fit as a jyotish gem. B) Whether you have got a proper gem recommendation. Gems like these are a class apart, whose presence speaks for themselves, that not just make a wonderful talisman giving powerful jyotish results but are a pride to own! Let the metaphor of vishwavijay translate into your life with the magic of a splendor filled gem from this new lot!